Connecting parents and families with the resources you need to encourage your student and engage with Bethel’s mission. 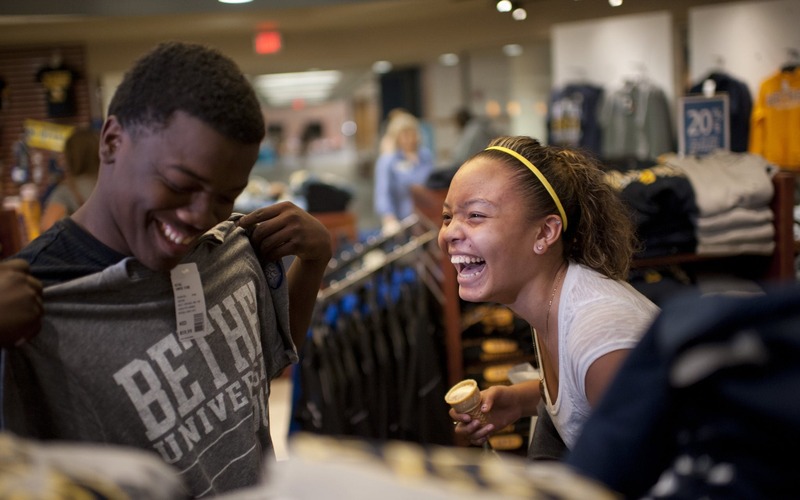 When we welcome your student on campus, we’re welcoming the whole family—parents, grandparents, extended family, and siblings. You’re part of the Bethel community. It’s our goal to partner with you and make sure you have the resources and information you need to support your student and to engage with Bethel in our mission of life transformation. 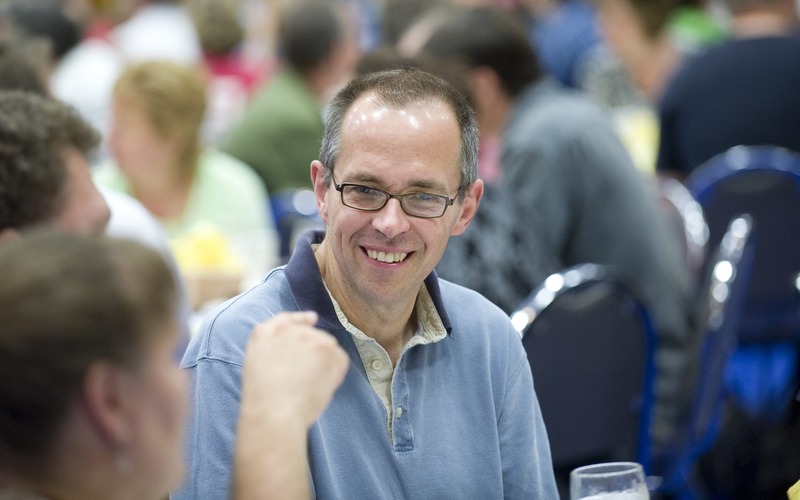 Attend events designed to help you spend time with your student and get a feel for life at Bethel. Send mail or care packages to your student, and get details about billing, student health insurance, grades, and more. Stay informed, pray for Bethel, donate your time and resources, or share your Bethel story with prospective students and their families. 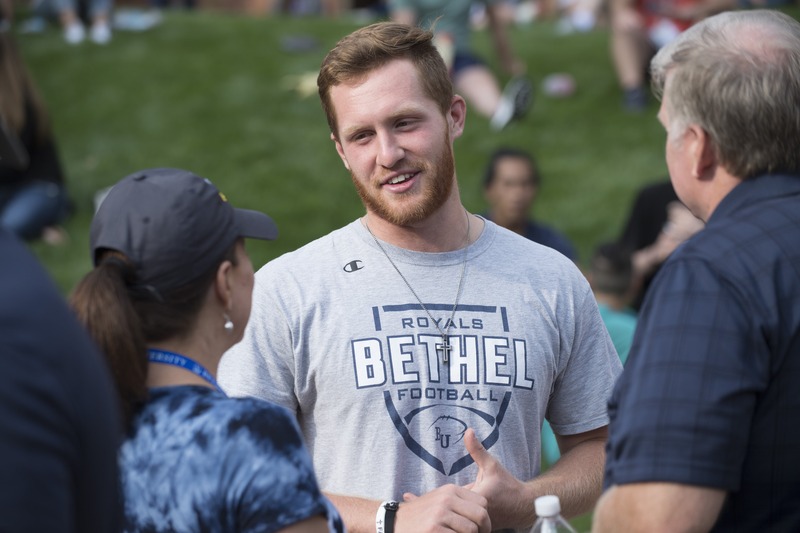 Hear from parents about the Bethel experience and take a look at our quick checklist to help you navigate the college search. Moved? New email? Update your info so we have all of your current details. If you have any questions, please contact the Family Relations team. Let us know how we can support you and your family.